We've got a list of hot spots for you to check out this summer, near Eufaula, OK! We were inspired by a blog post from The House Shop and came up with this idea to provide you some useful information. 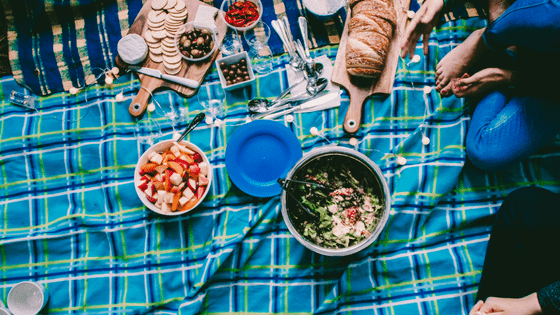 Whether you're looking for the best picnic location or a delicious breakfast, you're going to want to add these great local places to your summer bucket list! When you get a hankering for a juicy burger, nothing can get in your way! 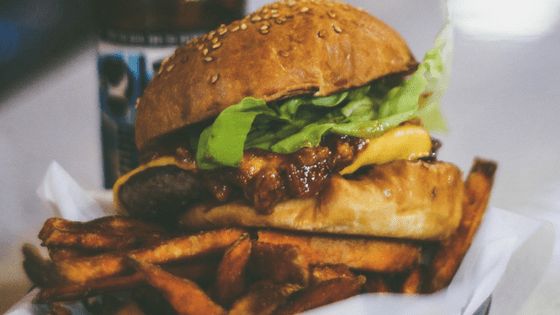 Luckily, we have some great options around Lake Eufaula to grab a tasty burger. Flavors Grill Try the Mushroom Swiss Burger...you won't be disappointed! Boomarang Fun atmosphere and a Cheeseburger that will leave you salivating. You can even meet Elvis! CJ’s Burgers Be sure to order a BBQ Bacon Burger- a local favorite that is topped with delicious onion rings. Duchess Creek Marina & Cafe The Fire Burger is a hit and the lake view is spectacular! PJ's Diner If you're looking for something different, you'll love the Veggie Burger. They say it's the most important meal of the day, so make it a good one! 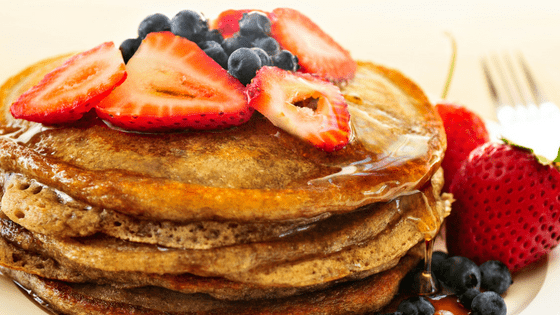 You won't be disappointed with these great breakfast spots. I Smell Bacon! Get there early so you don't miss out on the homemade Biscuits & Gravy- yum. The Landing Cafe- No.9 Come feast your eyes on the "bigger than your head" Pancakes! Belle Starr Grill Grab a tasty Biscuit and sop up some Chocolate Gravy. 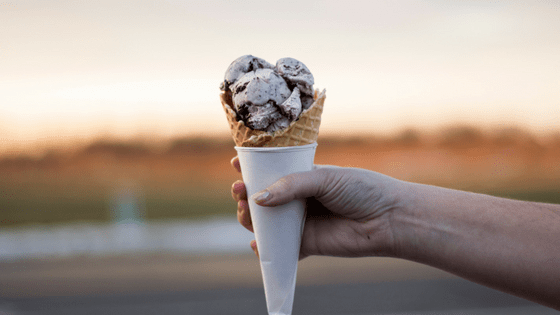 If you could taste summer, it would definitely taste like an ice cold sweet treat from one of these local restaurants! Lake Trash Treatz Check out their gourmet sno-cone menu and be sure to try our personal favorite- the Yeti's Dream and don't forget to "make it dirty". Streetside Deli & Creamery Award-winning Tillamook Ice Cream, Milkshakes & Scoops in an old, remodeled fire station. Sonic Drive-In Couldn't leave this one off and you'll want to grab a Strawberry Ice Cream Slush for a refreshing concoction. 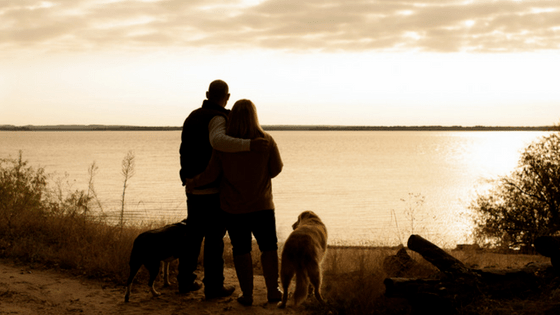 With Lake Eufaula as the backdrop, it's sure to be a time to relax and enjoy a good meal while you make memories with the ones you love. Here are some of the very best places to take your next picnic! Nothing works up an appetite quite like a day of fun in the sun and nothing fills up your belly quite like a good BBQ meal with all the fixins'! Bronko's Pit Q & Grill Hangry? Be sure to order the Loaded Smoked Potato- it's the best! I Don’t Know BBQ Eat the Hawgwaller and quench your thirst with a cold glass of Iced Tea. Dani Jo’s BBQ After a day on the lake, the Rib Dinner will hit the spot! Taylor Made BBQ Eufaula Find their food truck and enjoy the Famous Loaded Nachos. Little China Chinese Restaurant Stop by for local flavor and enjoy the hot & fresh Buffet. 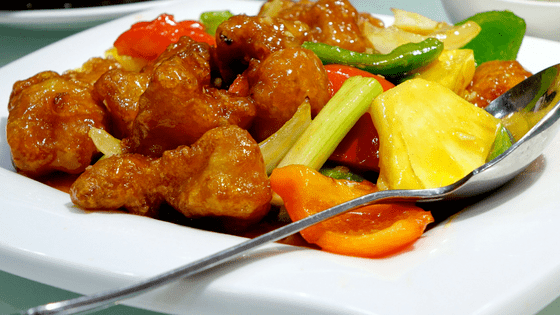 Lin Cuisine-Checotah Great menu- made to order with health-conscious options and is always great for take-out! Sometimes when you're at the lake, you just want something quick, easy and delicious, like pizza! Skip the cooking and dishes and order pizza from one of these hot spots! 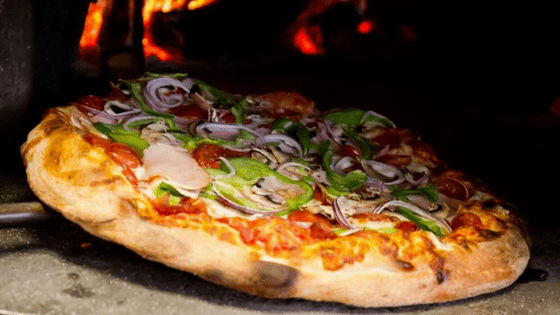 Mama Tig's Wood Fired Pizza Be sure to try the popular Maddox and check out Facebook for their daily truck location. Simple Simons- Texanna Road The Alpine Sticks and a simple Pepperoni Pizza will curb any craving! Gambino’s Family-friendly atmosphere, excellent salad bar and hot, delicious pizza. Chaney's Pizza Definitely order the Parmesan Cheese Sticks and take advantage of their in-town delivery. 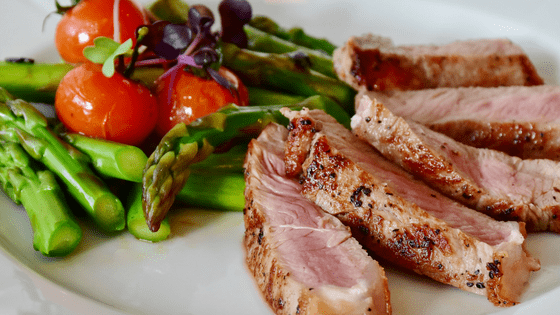 Chicken fried steak, nachos, fried catfish and fried green tomatoes are just a few of the mouthwatering items you will find on the menu at these great stops near the lake. Dobber’s Roadhouse Something for every palate and don't leave without ordering the Cast Iron Cookie! Shelly's Stigler Cafe Old-fashioned diner food and you must have the good ole' Chicken Fried Steak. Anglers Cafe The daily specials are sure to please and friendly customer service. Rebel's Diner The Smothered Pork Chops are "slap your Daddy" good! Country Cafe Enterprise Be sure to stop in and try the hand-breaded chicken strips, all-you-can-eat Catfish & Fried Pies of every flavor. 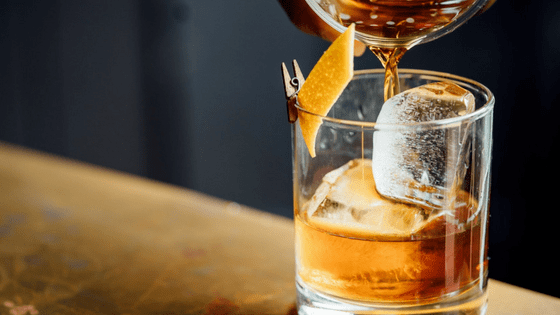 Whether you're hosting a big party or just need to stock the bar, you will find friendly service and a great selection at these local liquor stores. Xtreme Liquor II Excellent selection of wines, beer & spirits right off the water at Eufaula Cove! Pat’s Liquor Store This Alamo look-a-like has a great assortment for all your libation needs serving Eufaula for over 60 years. 69 Liquor Central location and something for all! 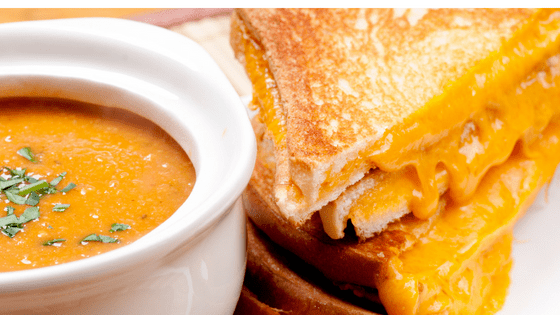 For the perfect business lunch or even just lunch with the girls, check out these local lunch hang-outs for a delicious meal and unique atmosphere. Eufaula Flower Shoppe & Cafe Satisfy your taste buds with the Chicken Salad on Croissant. Treasures by the Lake Great place to stop for an Egg Salad Sandwich while you're shopping downtown Eufaula. Last Stop This is your one-stop-shop for an excellent selection of homemade eats and fun lake apparel! High Street Coffee Try the Chicken Caesar Wrap- it's a refreshing bite on a hot summer day. Miss M's Tea Room Mmmm...the homemade Quiche and Potato Soup is oh-so delish! 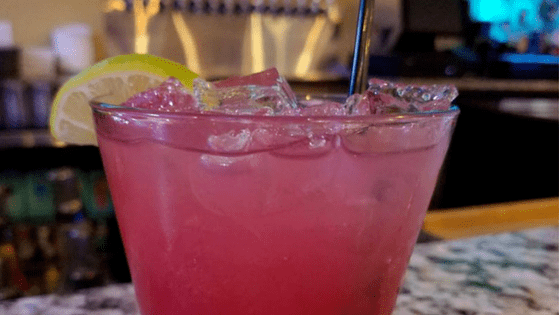 Date night will be a hit at any of these popular restaurants near the lake! Stuffed Olive Stiff cocktails, great outdoor seating and a killer lake view with a menu that includes delicious steaks, seafood & pastas. E’s Hideaway A fan-favorite is the Bacon Chicken Tortellini and finish with their awesome Bread Pudding with Rum Sauce! June's Restaurant Winner, winner chicken dinner! You can't go wrong with their famous, hand-breaded chicken chunks. Let your hair down and enjoy a drink while you enjoy live music or play a game of pool or darts. You're sure to have a great time at any one of these fun, local hot spots! Tapper’s Ale House Awesome variety of craft & domestic draft beers & great live music. Katt Daddy’s Sports Bar Incredible atmosphere, big screen TV's and ice cold beer! Chuck's Bar & Grill You don't want to miss Friday night karaoke & finger-licking bites. Many restaurants in the Eufaula area have seasonal hours. Please check the website or call ahead to find out specific hours when you're planning a visit!